Paintings & prints of Edinburgh - Edinburgh Castle Sunrise, Scotland. 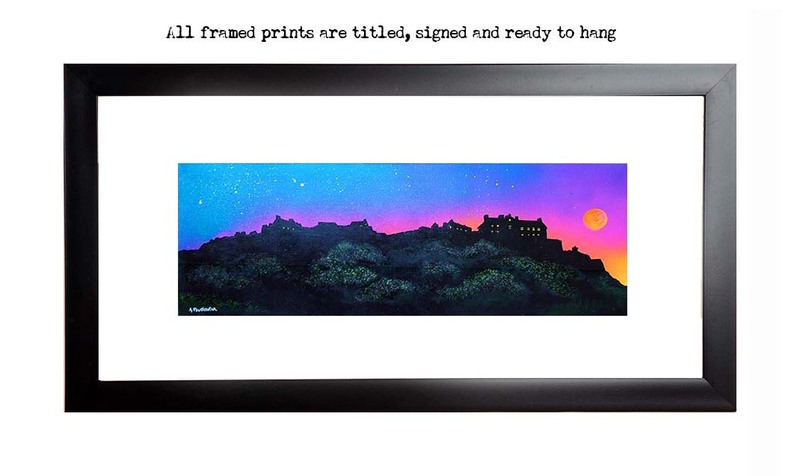 An original painting and prints of Edinburgh Castle Sunrise, Scotland. Scottish painting & prints of Edinburgh Castle Sunrise by Scottish Landscape Painter Andy Peutherer. Edinburgh Paintings & Prints - Edinburgh Castle Sunrise, Scotland.